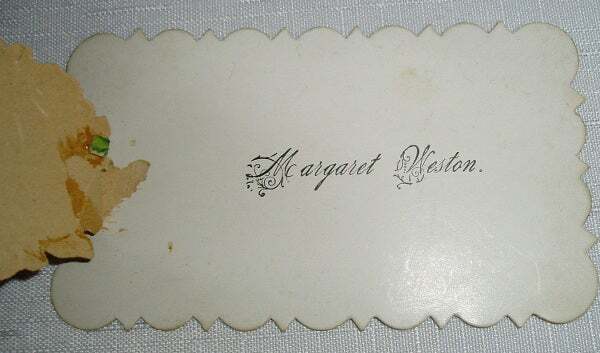 A graduation name card is used to provide a sign of reservation to a particular space that will be occupied by a graduate. 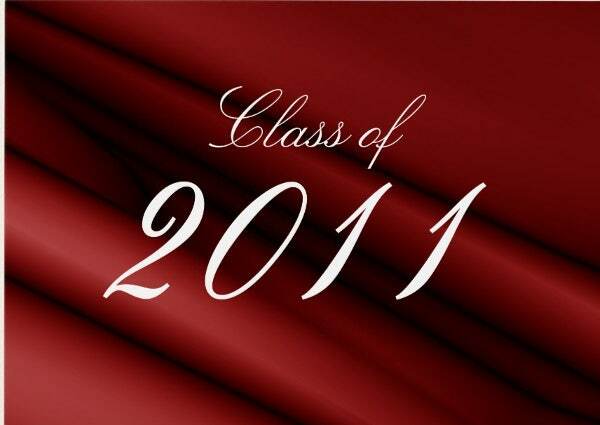 It may be used during the ceremony, a graduation celebration, and many other events that are related to graduation. Graduation name cards can provide a big difference in organizing a graduation event because of the functions that it can give to specific processes. 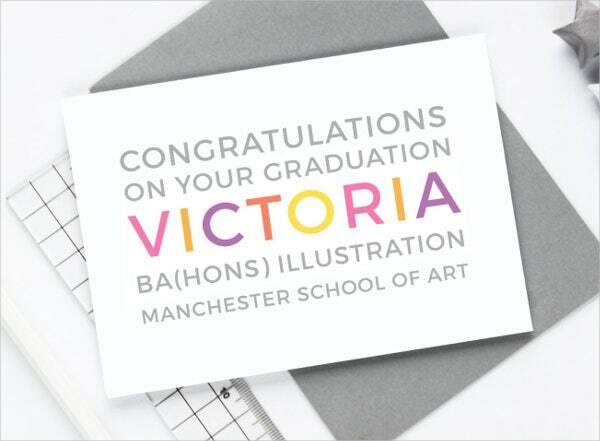 You may download our samples and templates of graduation name cards if you want to have design guides in creating one. 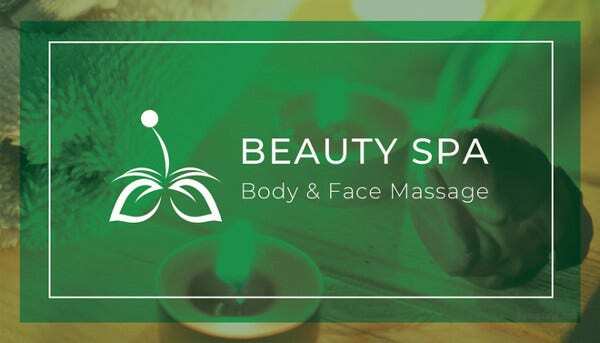 Moreover, we also have other templates of Gift Card Designs usable as references for the designs that you may apply to a variety of gift cards used for different events and occasions. It may be given to the people who will accompany the student in the graduation ceremony. It may be sent out to the relatives and close friends of the graduate to inform them about the graduation of the individual. It can serve as an invite for a graduation celebration. 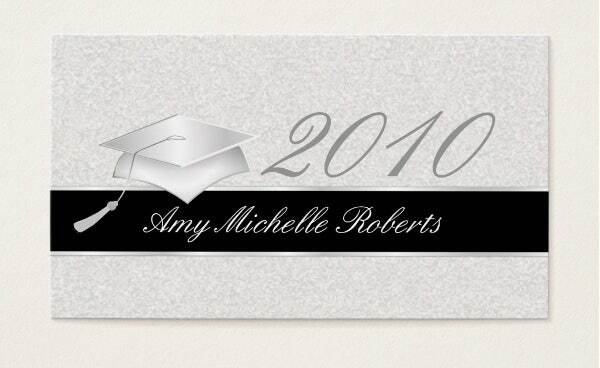 A graduation name card will help the graduates remember their seat arrangements during the graduation rehearsal. It will be easier for the graduates to adjust their sitting positions should any changes happen during the actual graduation ceremony. 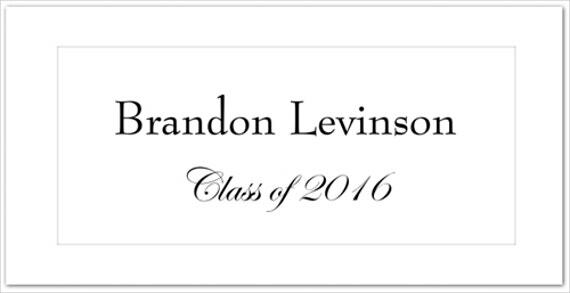 Graduation name cards may also be used to allocate the seats for the family of the graduates. A graduation name card may be used in the celebration of the entire batch where the space is limited to the graduates only and there is a need for the name listing per table or per seat to assure that everyone will be accommodated. Other than our samples and templates of graduation name cards, you may also download and browse through our samples of different Card Templates. The school can use a design template where their logo and other information may be incorporated. They can also include the typical design material that they apply in different school documents to make the graduation name card look more of a school property than just an ordinary paper or note. 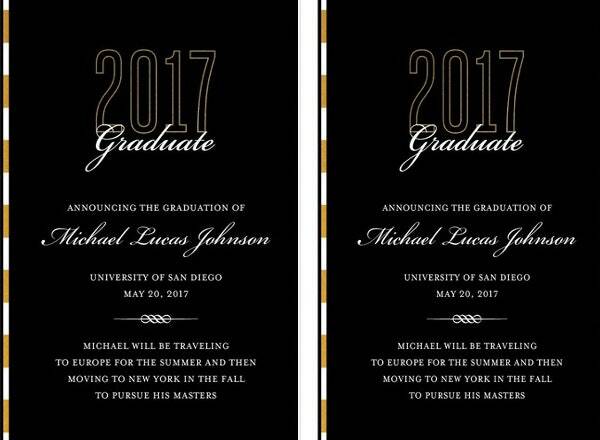 The use of fonts and text sizes can greatly affect the entire appearance of the graduation name card. Commonly, graduation name cards only have the name of the graduate, the academic course finished by the graduate, and the school that will hold its graduation ceremonies. 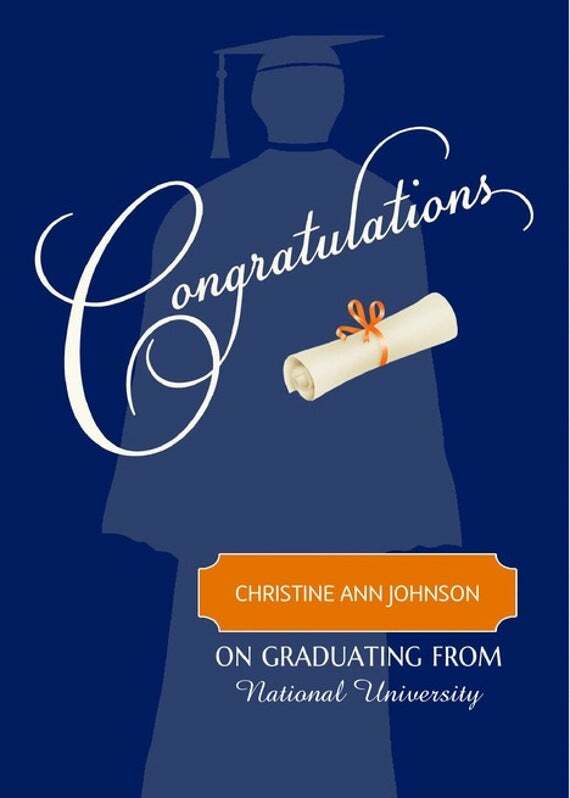 With that little amount of information, using an appropriate yet striking font can make the graduation name card stand out. Before applying design materials, make sure that the information will be properly seen. A graduation name card is supposed to help students properly find their positions in different events and ceremonies so do not veer away from that function. Allow the design to complement the information and not to overshadow it. Aside from our graduation name cards, we also have other samples and templates of Graduation Cards which you may be interested to download.